No doubt word press is emerging day by day so her profile will help companies to boost their marketing in digital perspective. Nice article. Very helpful for the readers. Thanks for sharing. 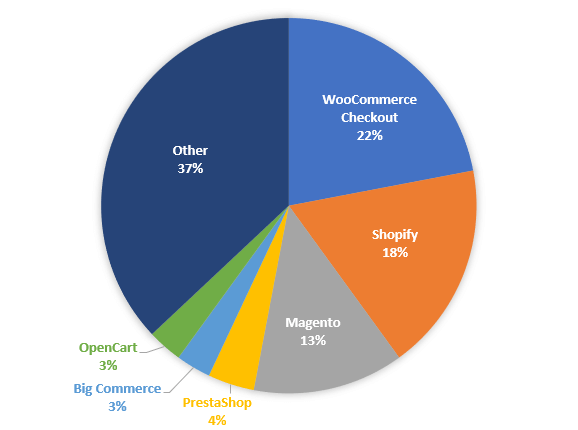 Been using woocommerce for over 2.5 years and it is so easy and powerful. 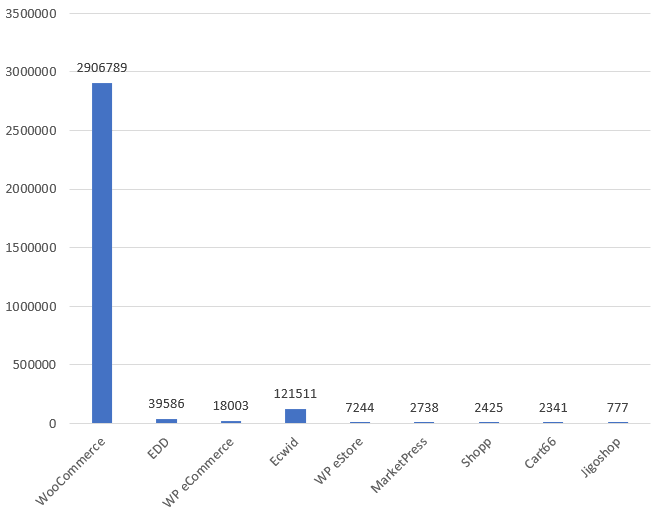 Now a days Wordpress has taken 70% of the market. It is very easy to use. No need of coding. Now everyone can start their bussiness through wordpress. Now no need to spend 1000$ for website now just start any type of website with 2-5$. I love wordpress and woocommerce that this platforms make our work easier and simple. Such a nice depth post, it helped me a lot. 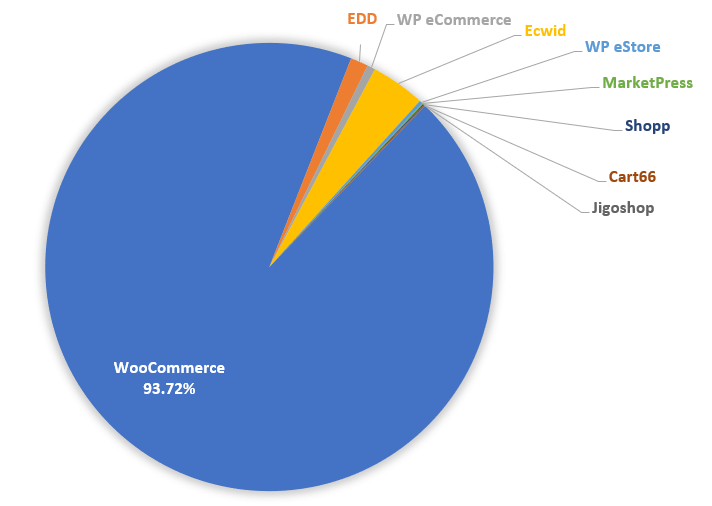 Woo commerce plugin is ireplaceable.